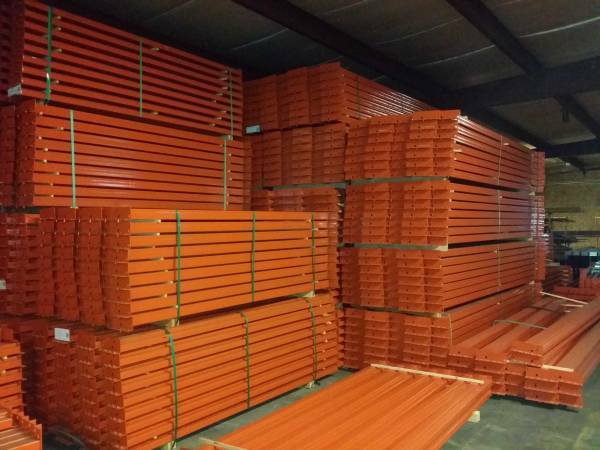 We have Tear Drop Beams, many sizes available, both New and Used, in stock and ready for immediate shipping. Note: If Emailing us for more info or for a quote, please include your direct contact information. Your email has to be forwarded to the best qualified Representative for your project. Craig's List coding prevents anyone from replying to a forwarded email. Without your email address or phone number, our Representatives will have no means of replying to you to answer your question. 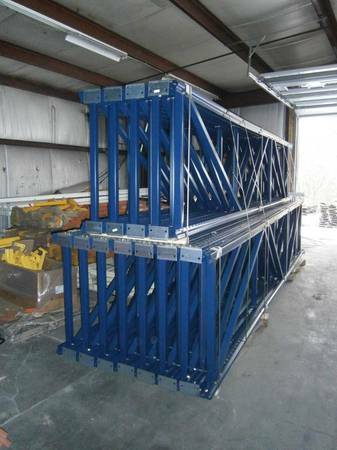 Planning your next storage project, call us and have our design consultants help you configure your storage solution. Call direct for a quote: Ask for Doug.